Before you hire a landscaper to maintain your resort or retail property, install plants on your commercial site –or perform any task on the grounds, for that matter—be sure to dig deeper than the company’s sales pitch and thoroughly vet the firm. What kind of employees does the landscape company hire? Does the business have workers’ compensation insurance? And of course, there are contract basics to consider: How often will the landscape crew visit your Kauai property, and what services are included? What services could your property require that will cost extra? You’d like to think that every company is looking out for your best interests, but we know this is not always the case. Here are some questions to ask well before you sign on the dotted line so you can learn more about the company’s culture. Is Your Commercial Landscaping Company Covered By Workers’ Compensation? Your landscape maintenance crew can perform “risky business” on your property, including pruning coconut trees that are 30 feet tall and up. Workers’ compensation is an absolute must. You want to be sure the landscaping firm you invite on to your Kauai property is completely covered, and specifically ask about workers’ compensation insurance. The reality is, this insurance can be very expensive for companies, and those who are not serious in the business might avoid the expense. This is dangerous for you. If an accident occurs on your property and anyone gets hurt, the legal and medical ramifications could be severe and costly. Always ask what insurances your commercial landscaper carries. Why Do You Hire — And Are They Your Employees? 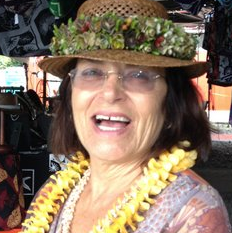 If you’ve shopped around for landscape services on Kauai, you might know that some companies “lease” employees—they don’t hire full-time workers. In some instances, these leased employees come from the jail. Other companies depend on subcontractors entirely. 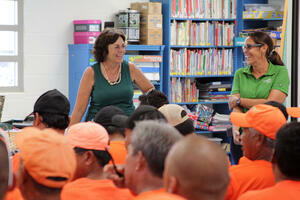 At No Ka Oi, we hire full-time employees and invest in training and developing their careers at our company. By doing so, we have developed a culture of professional, knowledgeable, highly skilled individuals who are proud of their work and treat clients’ properties like their own. We hold our employees accountable for their work — this is important for clients to know, too. Do You Drug Test Your Workers? 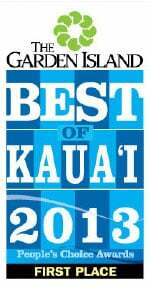 Not every company performs pre-employment drug screening and background checks—but we do at No Ka Oi. Our theory is, if you’ve got something to hide you won’t bother applying here. 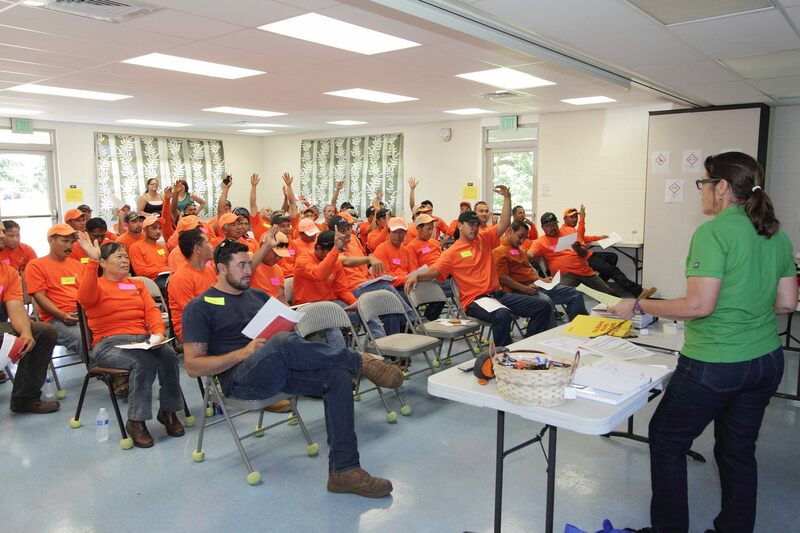 We know that we attract a higher caliber worker because of our drug screening policy. Our clients can rest assured that the landscape crews working on their properties are responsible and safe. We work in an industry where operating equipment is a necessary part of the job. Our employees drive vehicles, run commercial lawn mowers, scale palm trees and dig with skid-steer loaders. It’s absolutely crucial that our employees are of sound mind, body and spirit on the job. Why settle for less than the best workmanship? Instead, work with a company that prioritizes a safe, respectful, quality-driven culture and strives for the best workmanship. At No Ka Oi, we are committed to the community: We’re your neighbors, and we treat every property with the respect and care that we’d expect on our own. 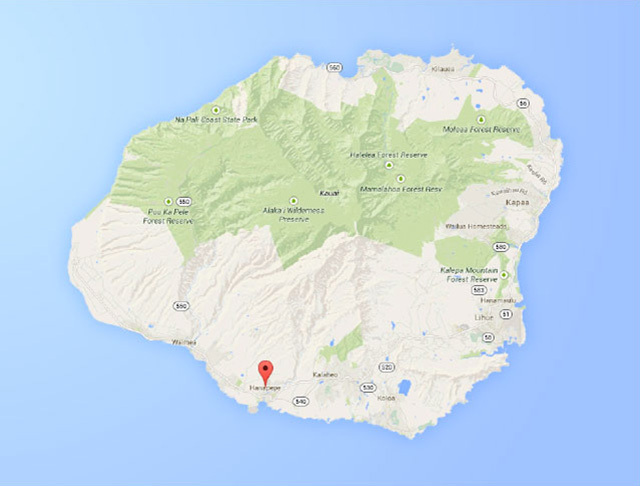 Our philosophy: Your Kauai commercial property’s landscape is our landscape. It’s important to truly know who’s spending time on your property, and to fully understand the contract. 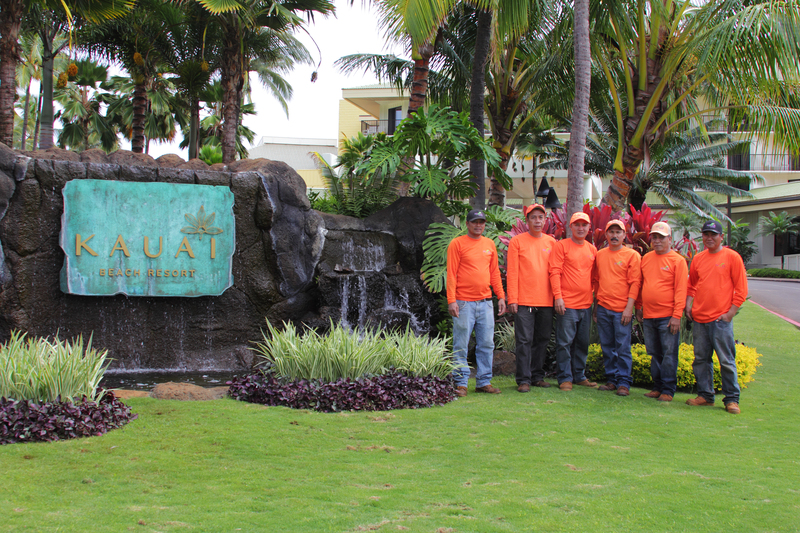 Our No Ka Oi employees are an extension of clients’ grounds teams. Find out more about our landscape maintenance contracts and installation services. Call us any time at 808-335-5887, or fill out this simple contact form and we’ll get in touch with you!